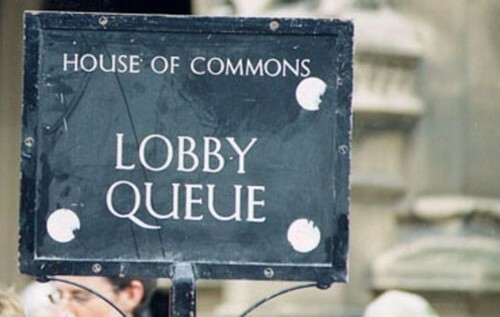 Public Affairs, aka lobbying, is the practice of influencing the opinions of organisations, MPs or Lords. Methods of lobbying vary and can range from sending letters, making presentations, providing briefing material to Members. Our specialist service acts on your behalf. Email us here for a free consultation.